Thanks to all who expressed interest in 2019 NEPA Match Day! We are pleasantly surprised by the overwhelming response we received from nonprofit organizations looking to participate! 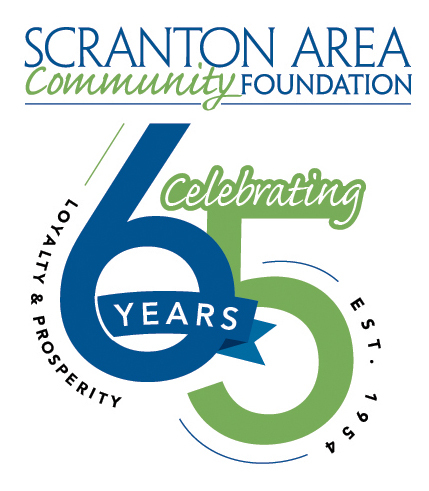 Participation in 2019 NEPA Match Day was open on a first-come, first served basis to direct service 501(c)(3) agencies serving the people of the Lackawanna County region, providing an opportunity for 30 local nonprofit organizations to join in. We received all 30 applications yesterday afternoon and registration is now closed. We will be announcing the list of participating nonprofit organizations early next week. Thanks again for your interest and support of 2019 NEPA Match Day!